My friend, Suzanne dropped me a most interesting note. 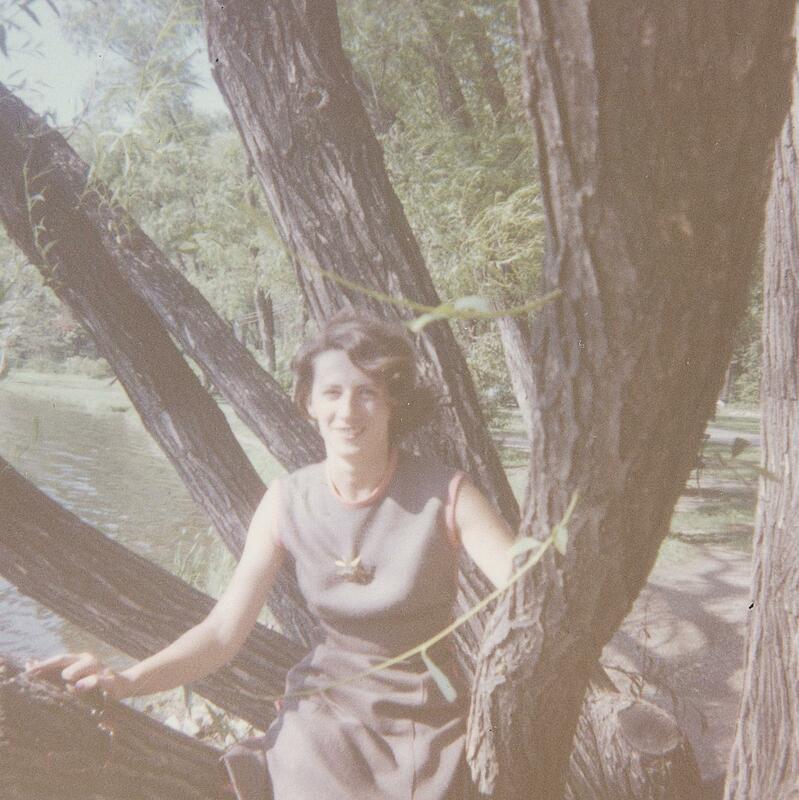 She attended Notre Dame University in the early 1960s and developed a special relationship with a unique tree. Recently she went back to visit. Thank you Suzanne, for providing your story, sharing your photos and for the links below to the rest of the story…. 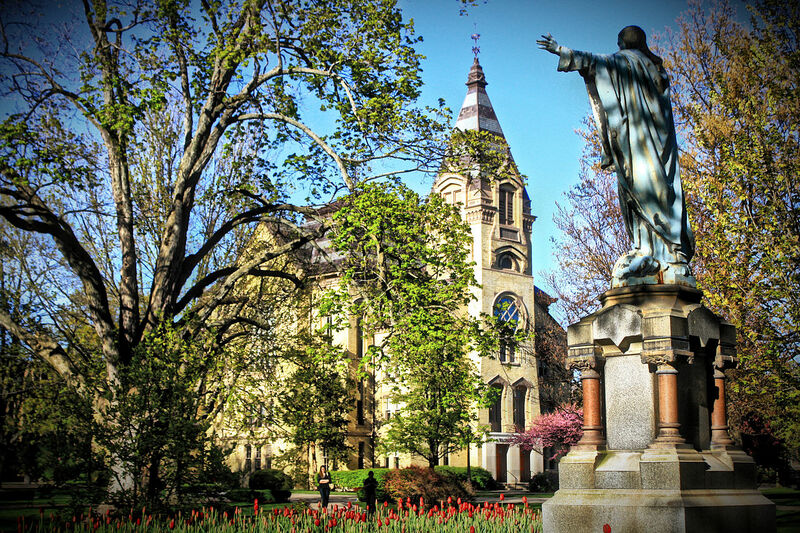 On the Notre Dame University campus in South Bend, Indiana, stands a large Sycamore tree. Legend has it that this Sycamore sprung from the place on the ground where the blood of an Indian was spilled. Dorothy Corson spent quite a bit of time and effort researching the early Native Americans in the region and the relationships between the early Potawatomi and Miami Indians, pre-removal, and whites, both settlers and missionaries, associated with what would eventually become Notre Dame. This entry was posted in Miami, Potawatomi. Bookmark the permalink. How wonderful. 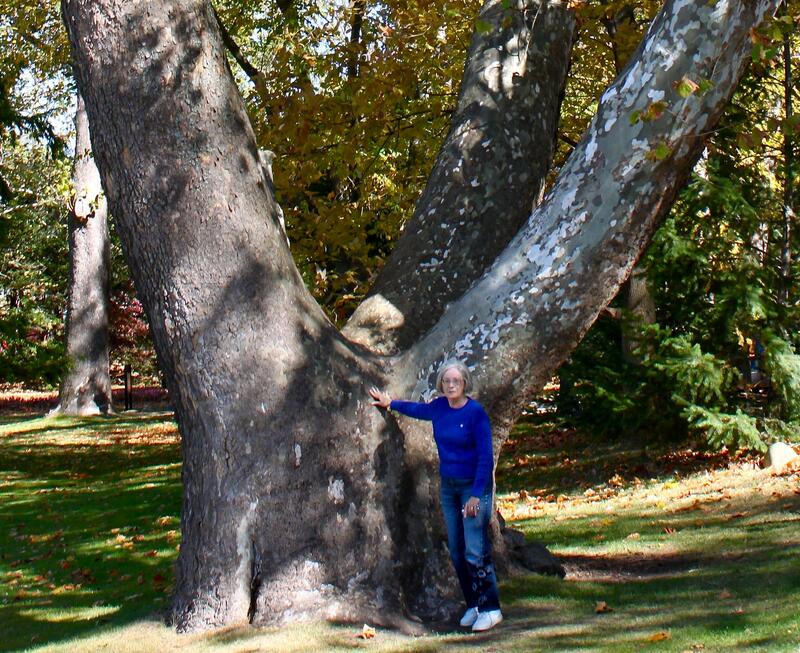 I love Sycamores, and this is a great story. Thanks for sharing it. It’s officially the University of Notre Dame. There is a Notre Dame College in Euclid, Ohio or Notre Dame de Namue University in Belmont, CA. And the University of Notre Dame didn’t even have co-ed classes with St. Mary’s College accross US31 till ’65.